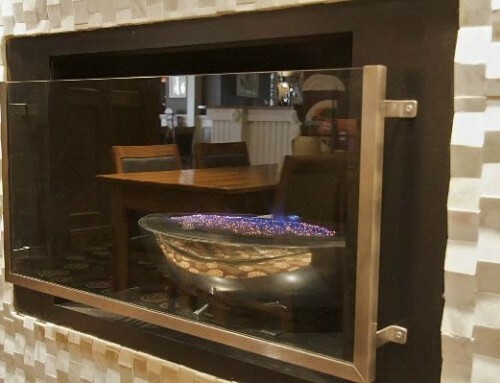 Customer Installation : Schipol Airport, Amsterdam. 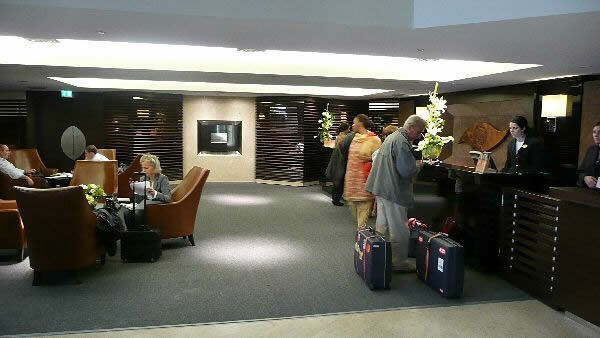 Sheraton Hotel, Schipol Airport, Amsterdam, Holland. 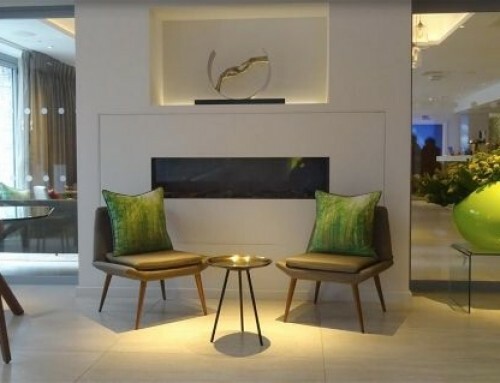 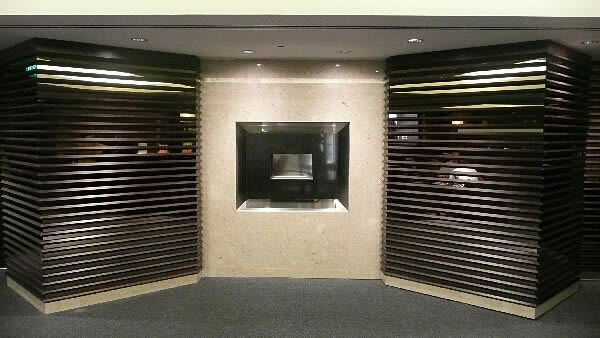 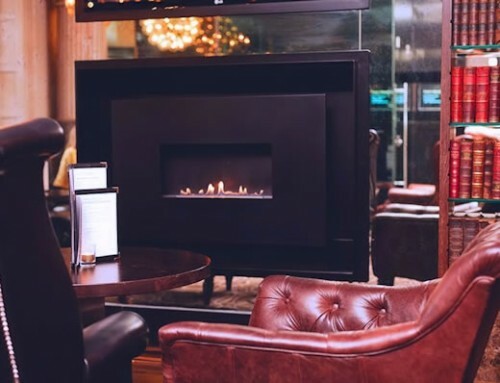 Design Requirements – Fireplace Feature in Hotel Reception. 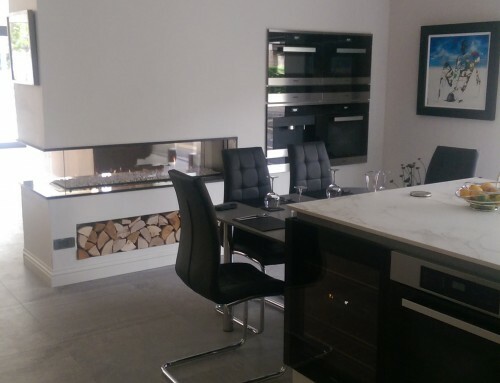 Parts Supplied by CVO – Flueless Fireline with Black Granite fascia. 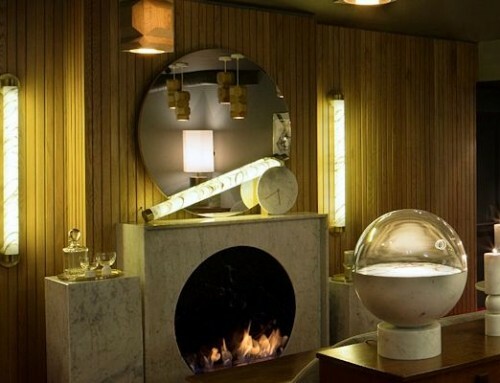 Operated by fully sequential remote control. 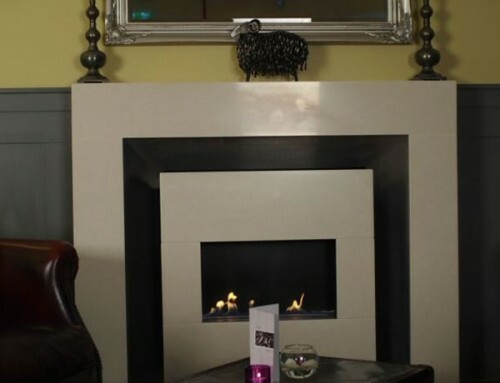 This flueless gas fire is installed within a standard CVO recess plate.